Ben was educated in Suffolk prior to graduating from the University of Reading with a degree in Real Estate. 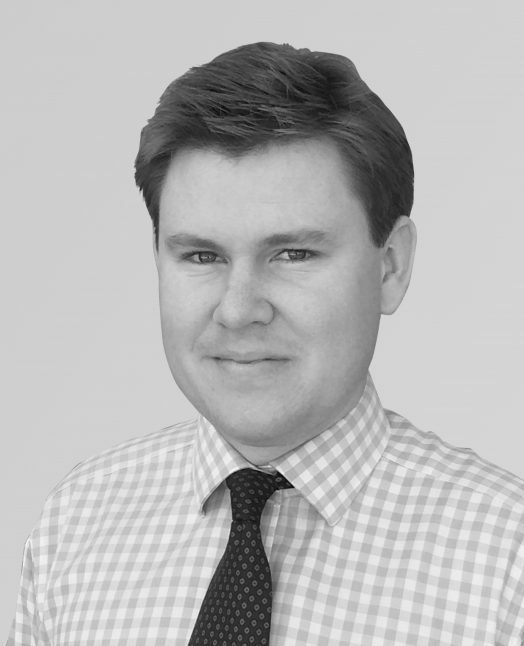 He joined Summers Wykes-Sneyd in August 2014 where he qualified as a Chartered Surveyor and became a Fellow of the Central Association of Agricultural Valuers. Ben is an RICS Registered Valuer. Having grown up on a diversified family farm, Ben has hands on experience of a wide range of rural and agri-business matters. 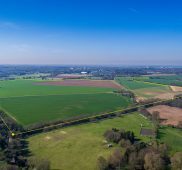 Ben is involved in all aspects of rural land and property including farm & land agency, management of mixed property portfolios, tenancy advice, valuations and development. 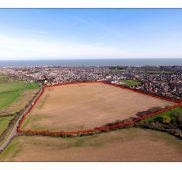 He is increasingly involved with development site assessment and planning advice, including Permitted Development. Ben lives in Ipswich and enjoys travelling, tennis and skiing.